It’s “We Love Dogs” season at Orvis, so we’re highlighting some of our wonderful “working dogs”—those pups who come to the home office in Vermont every day. 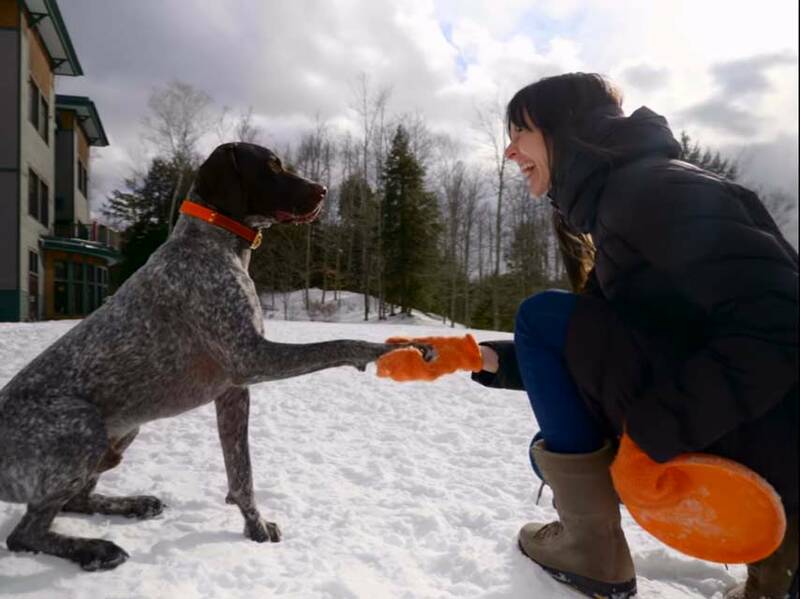 In this episode, we meet Hugo, a beautiful German shorthaired pointer whose companion is Karla Swintz, a project manager in our design department. As you’ll see Hugo is quite a character who brings joy to all who come in contact with him during the day.